Authentic Cajun French Music from Swallow Records! 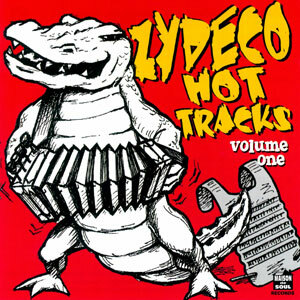 Cajun music is one of the most interesting forms of folk music in existence. 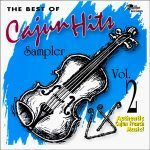 What better way to experience and feel the “joie de vie” of the Cajun people than through their music. 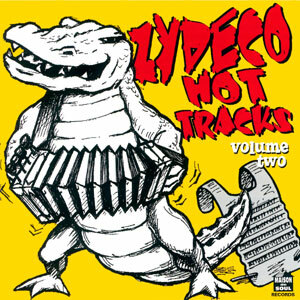 Swallow Records has assembled these “mini” collections of Cajun hits (Volume 1 & Volume 2) which contain the original hits played on jukeboxes and dance halls throughout French speaking Louisiana for years. Enjoy a taste of this wonderful culture through its music! 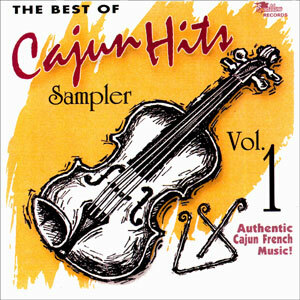 Features classic Cajun music hits, some of which never before released on CD. 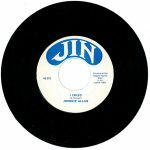 Released in April 2002, 7 tracks.